FILLING BLANK SPACES: PRO SE PRESS MISSION STATEMENT FOR 2015 AND BEYOND! PRO SE PRESS MISSION STATEMENT FOR 2015 AND BEYOND! As part of National Novel month here in the United States, Tommy Hancock, the co-founder of Pro Se Productions; has asked all his contributors to share with their readers the company's mission statement for 2015 and beyond. Considering that Pro Se is home to HUGH MONN, PRIVATE DETECTIVE and ALPHA the superhero by yours truly; I'm turning the rest of this post over to Mister Hancock. 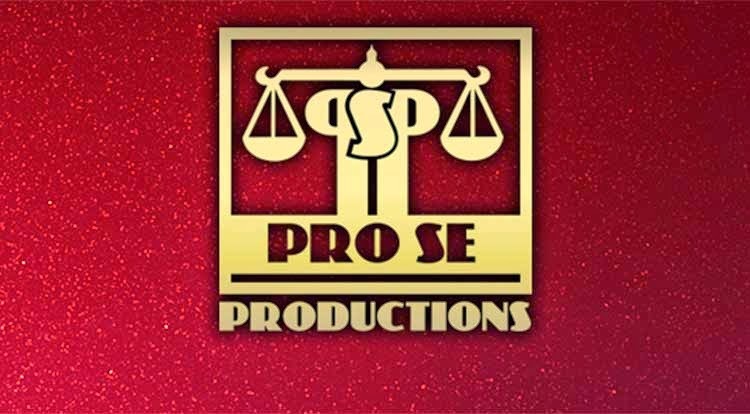 Pro Se Productions, a publishing house based in Batesville, Arkansas, announced today plans for future projects and a more streamlined focus in its overall mission. Established in 2010, Pro Se Productions entered into publishing focusing on a style of fiction that would come to be known by many as ‘New Pulp’. Inspired by the usually fast paced, plot-centric tales peopled with larger than life characters published in Pulp magazines of the early 20th Century, New Pulp as a style pays homage to classic Pulp, but also often brings a modern relevance as well as other aspects to new works. Although not the first publisher focusing on New Pulp, Pro Se quickly established itself as a leader in the niche market that existed for stories of this type. Since its inception, Pro Se Productions has published over 150 individual titles, either in print, digitally, or both. Pro Se is known for publishing a variety of authors and artists, from previously unpublished creators to New York Times bestselling authors. 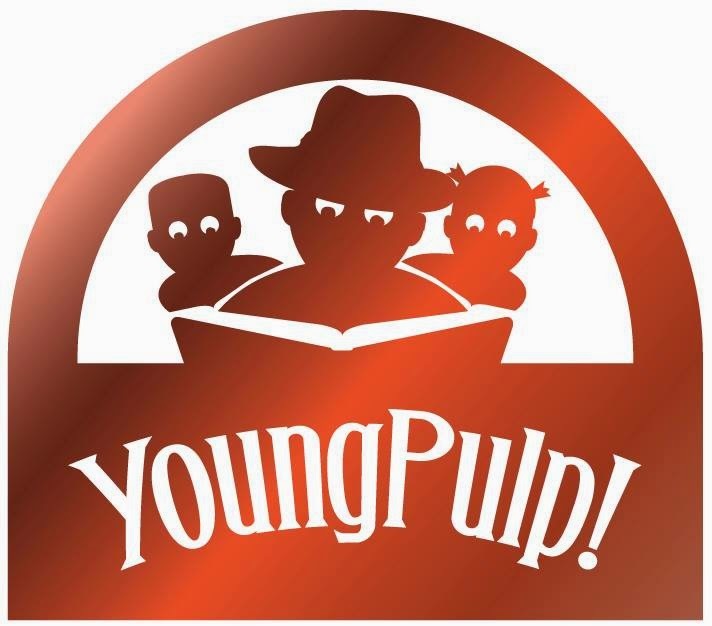 The company has also established several different imprints, including author centered lines, an imprint focused on genre fiction for young readers, a nonfiction/academic imprint both studying New Pulp and offering facts and resource materials for fans and authors, and others. One of Pro Se’s newest and strongest innovations has been the development of the Pro Se Single Shot and Pro Se Single Shot Signature lines, providing digital only short fiction – stand alone stories as well as series, serialized novels, and author focused imprints – for 99 cents each. 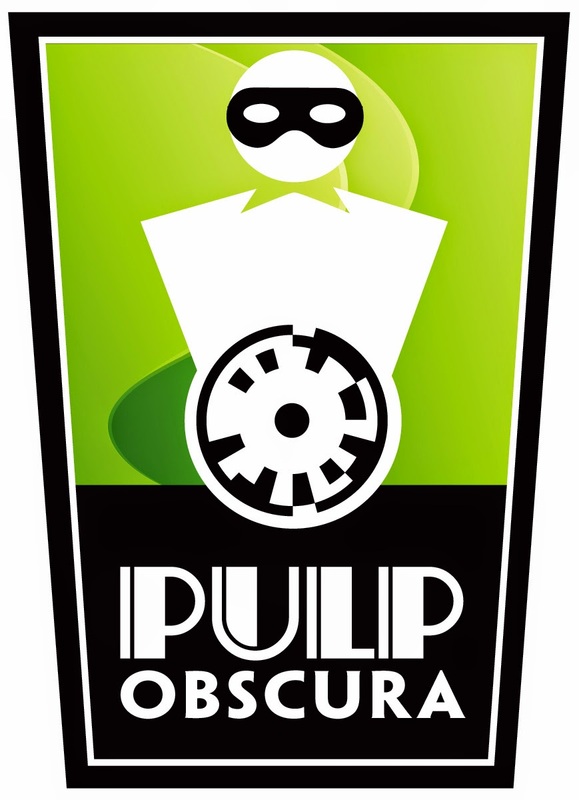 As a New Pulp publisher, Pro Se has thrown a wide net regarding the stories it accepts and publishes, carrying representatives of multiple genres in its catalog. In doing this, Pro Se has become identified as a Publisher of Genre Fiction as well. Pro Se Productions is committing to an aggressive schedule in 2015 and beyond. Known for publishing up to four books or more a month in the last 18 months, Pro Se has no plans to slow down. The company is no longer taking unsolicited submissions until January 1, 2016. The purpose of this is to focus on the myriad of works already scheduled for 2015, a lineup that is impressive, to say the least. For more information on this article or Pro Se in general, email Morgan McKay, Pro Se’s Director of Corporate Operations, at directorofcorporateoperations@prose-press.com.